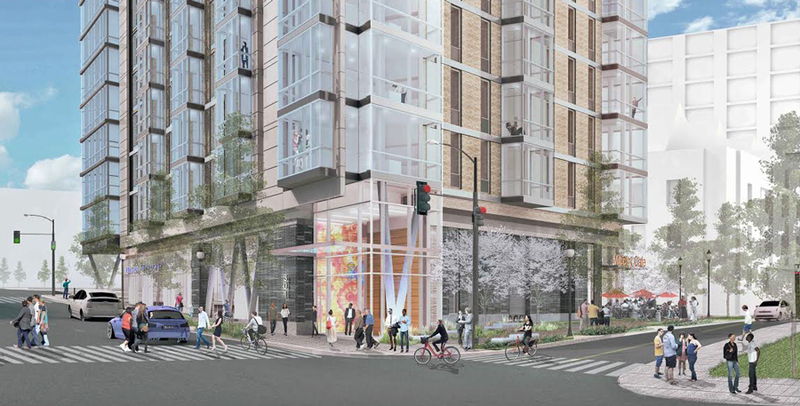 Ditto Residential and Zusin Development have plans to redevelop 301 Florida Avenue NE. The lot currently houses a liquor store and a Penske truck depot. 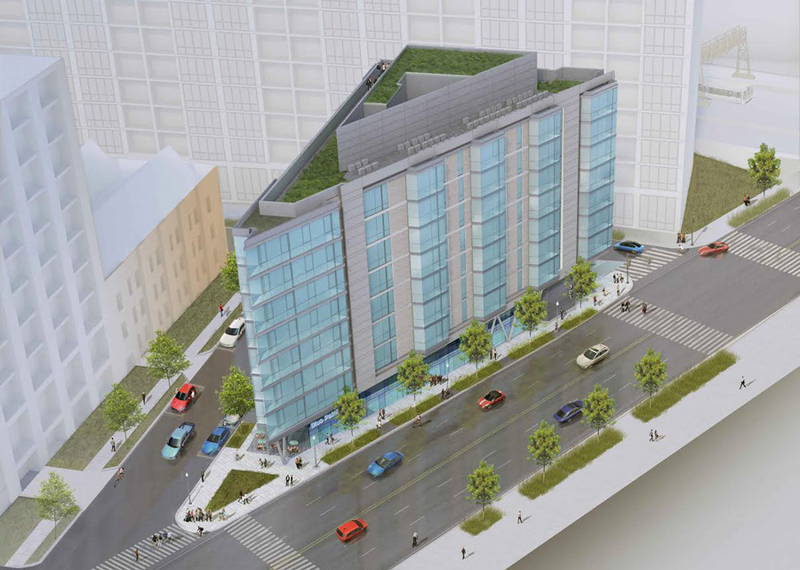 Working with local architecture firm, Dep Designs, the developers plan to build an eight-story, 71,000 square foot apartment building with seven stories of residential and ground floor retail.